I chanced upon Buttabean Motivation, just over a month ago as I was mindlessly scrolling through my Newsfeed on Facebook (as you do) and enquired about the boot camp a friend complained made her a cripple posted about. 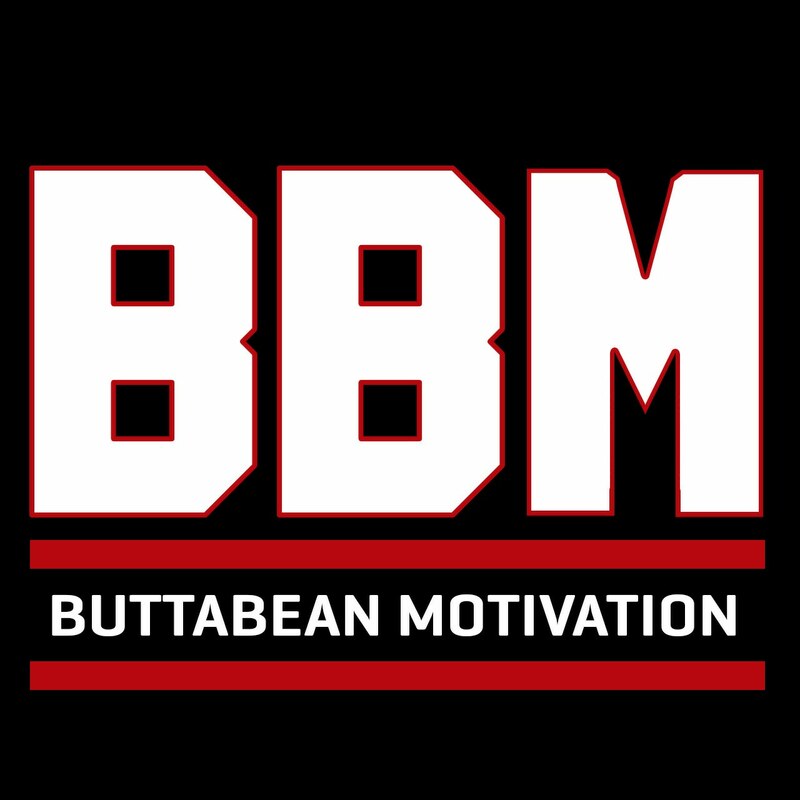 It turns out she had been attending the free boot camps run by Buttabean Motivation, a group founded by Dave Letele aka The Buttabean. The aim of the group is to support and educate everyday people on their health and wellness journey. 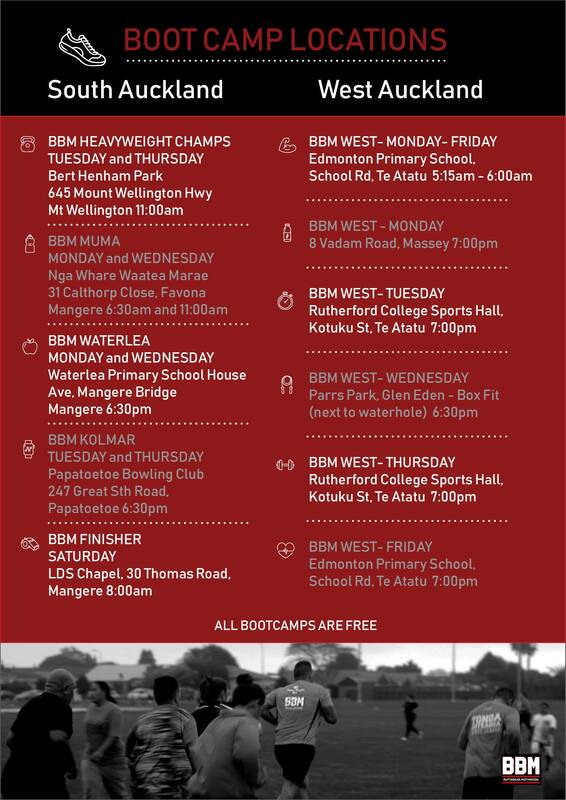 If you are wondering (because I certainly did) how they manage to run all of these sessions for free, you have Manukau Sports, Kolmar and Urban Maori to thank. We made a date to meet up the following Tuesday at Tui Glen so I could attend my first boot camp with a friendly face (even if it was one I hadn’t seen in a gazillion years in real life), but wouldn’t you know, she was sick on the day we were supposed to meet so I fired through a text to the contact number for the group explaining my friend couldn’t make it and asking if it would OK to rock on up alone anyway. The reply .. ? Sure! The more the merrier! So I turned up to be greeted by a huge group of unfamiliar yet friendly faces and shortly after I was greeted by one of the leaders, because even though it’s a big group, new faces tend to stick out. There were a handful of leaders at my first session, each taking a section of the class and the leaders tend to stay near any newbies to help them through any movements they are unfamiliar with. As I left that first session, Venessa (the friendly leader who had welcomed me upon my arrival) said, “You’ll need a walking frame tomorrow” to which (inside my head) I scoffed at, but she was right – OMG it’s been a LONG time since I’ve had to do frogs and my legs were not impressed that I’d decided to make them part of our life again and although my legs tried valiantly to tell my brain that they were far too sore to go back – I did – with reinforcements. Isabelle came with me on my second session and has continued to come along regularly. James has joined us when he could get off work, heck even my baby dragged himself away from the computer to attend a session, Buttabean Motivation really is an all inclusive group, you can be any shape, size, age or fitness level to get a great workout and I’ve mentioned that it’s free right? Free! And not one of those “strings attached” free – genuinely, utterly and completely free! Get yourself some motivation and head along to a session near you – I promise, you won’t regret it.